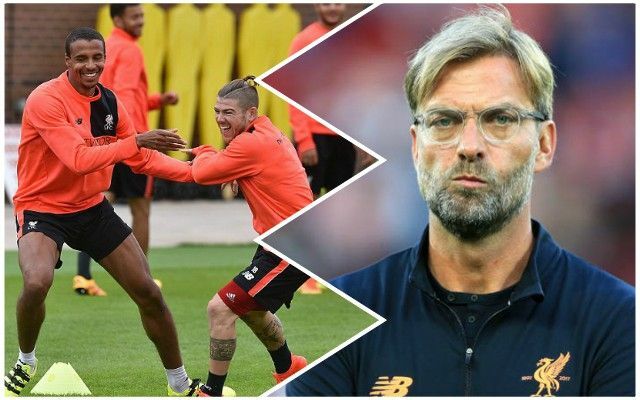 Jurgen Klopp has hinted that Andy Robertson will be handed a rest against Watford – with Alberto Moreno coming in to deputise for the Scot. Robertson has been exceptional this season at left-back but played twice for his country over the international break and only returned to Liverpool training on Friday. Klopp tends to be cautious with rotation, with injuries absolutely needing to be avoided, especially with the run of games to come. While Moreno is clearly nowhere near the same level as Robertson, he is capable of putting in a performance as a one-off. At some point, Robertson is going to need a break, and given that is not going to come against PSG or Everton, perhaps it does make sense for the Watford game to be that rest.